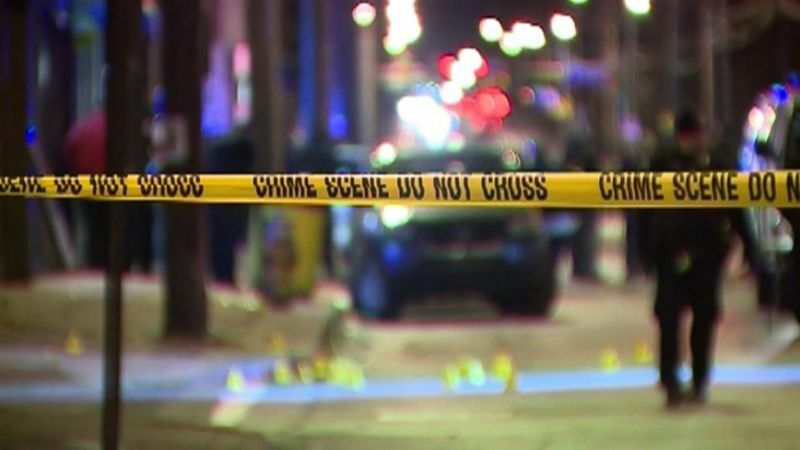 CLEVELAND (AP) — Family members say the 12-year-old boy killed by a stray bullet during a shooting attack near his father’s beauty supply store in Cleveland was a good student who loved sports. Abdel Bashiti, of Parma, was shot Friday night when he and his father, who owned the store, walked outside after gunfire erupted. Five teen boys between the ages of 14 and 16 standing in front of a liquor store next door were wounded, including a 16-year-old hospitalized with a head wound. Relatives tell Cleveland.com that Abdel was a seventh-grader who was celebrating the Thanksgiving holiday with family members from all over the country. They say he only occasionally helped his father at the store. Activists and local residents held a march in Abdel’s memory and a rally to end violence on Saturday night. 0 Response to "Family says boy slain in Cleveland attack was good student"